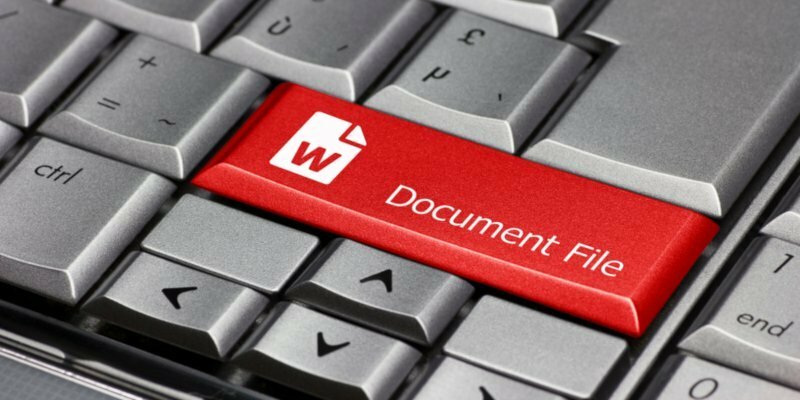 For better or worse, Microsoft Office and its accompanying “docx” file format is ubiquitous, making us oddly dependent on the Microsoft ecosystem, even if we haven’t touched Office since the days of Clippy the Creepy Paperclip. 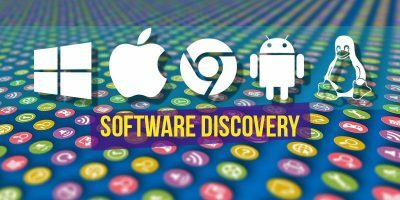 But in reality, you’re not as dependent on MS Office as you think, and today just about every writing platform is capable of opening Microsoft Word files. 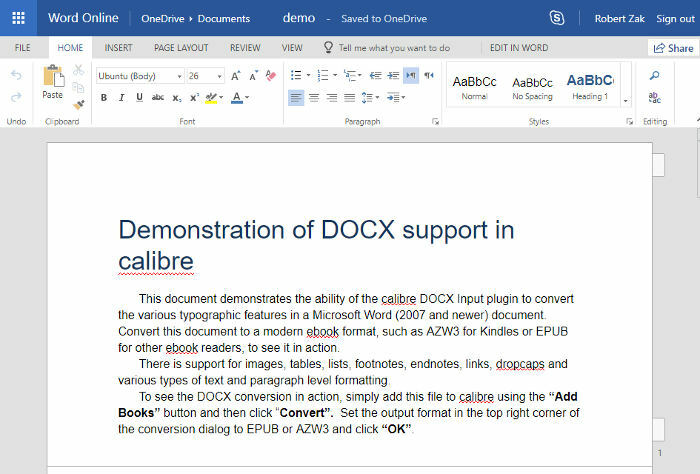 In fact, you don’t even need to own writing software too open .docx documents, as we’ll show you below. 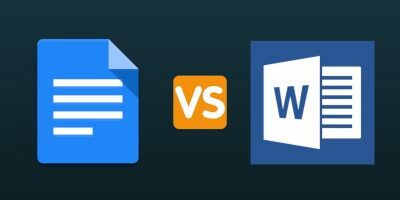 If you want the absolute best compatibility with .docx documents, with no strange formatting issues appearing out of nowhere, then the free online version of Microsoft Word is the way to go. The caveat here is that you need a Microsoft account (Hotmail and Outlook will do), and the file needs to be uploaded to OneDrive. If you don’t have or want a Microsoft account, scroll down to the next heading. Assuming you have a Microsoft account, track down your .docx file in file explorer, right-click it and click Copy. 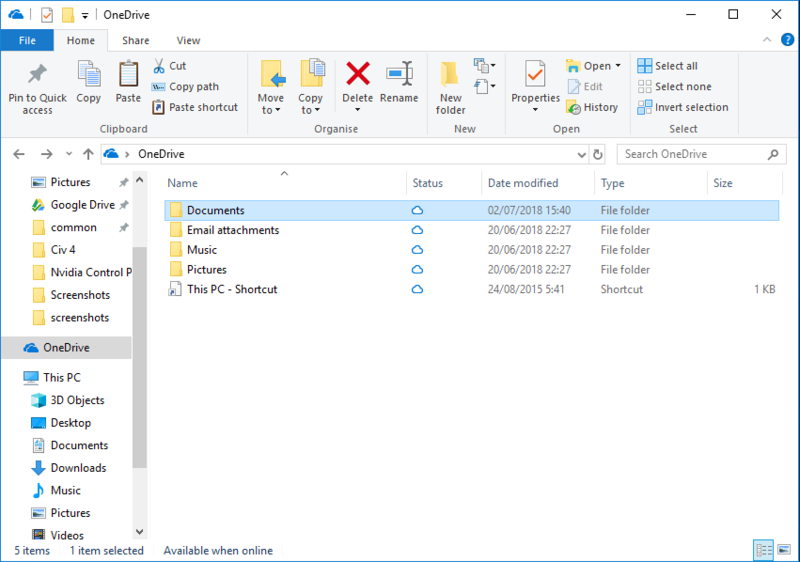 Next, open OneDrive by going to File Explorer and clicking it in the Navigation pane on the left (or by searching for it in the Start menu). 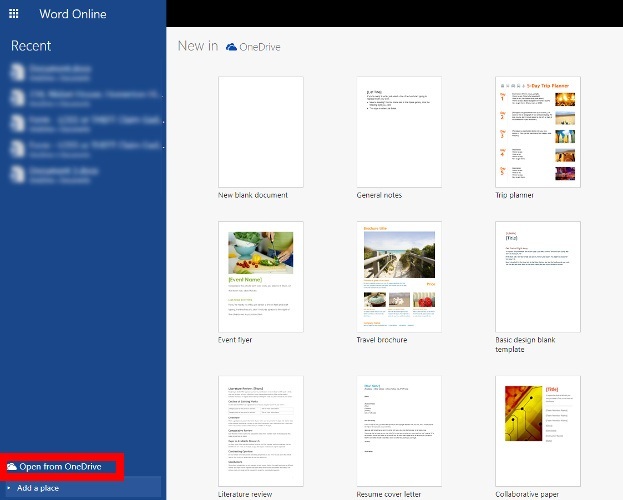 Choose where in OneDrive you’d like to keep your .docx file, right-click there, then click Paste. Go to Microsoft Word Online, enter your Microsoft account login details, and then click “Open from OneDrive” in the bottom-left corner. You should now see your document in the list. If you don’t, click the menu icon at the top-left, then Files to navigate to the exact location of your document. Once you’ve found your .docx file, click it and it shall open for editing. It will save automatically to your OneDrive, though you can also download it and email it directly to people if you wish. People are always surprised when told that .docx documents can actually be opened through Google Docs, but it’s very much a thing. 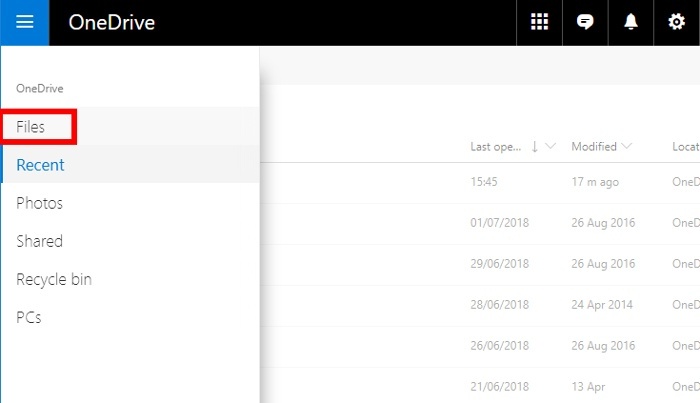 You’ll need to upload your .docx file to Google Drive first (either through File Explorer if you have a Google Drive folder on your PC or by opening Google Drive in your browser, then dragging and dropping the file in there). Next, you have a couple of possibilities. 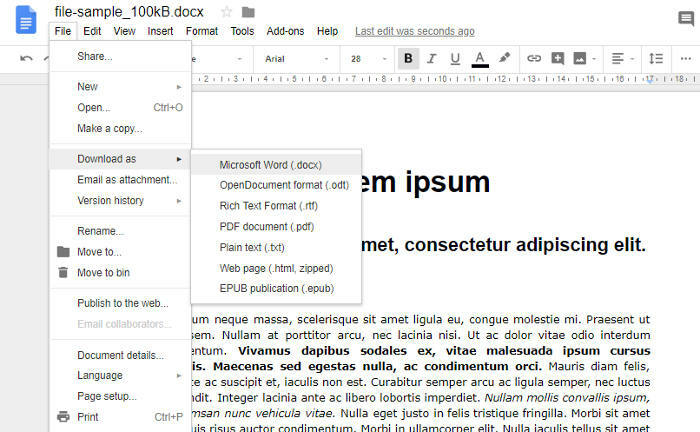 You could install the Office Editing for Docs, Sheets & Slides extension, which will detect .docx files and open them in their original format for editing. 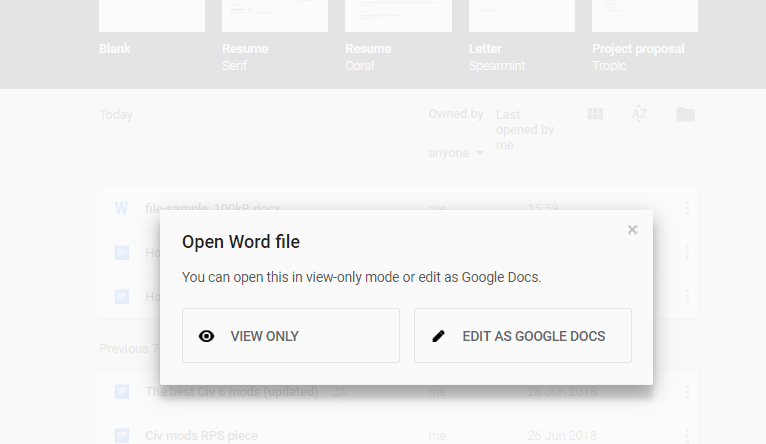 If you don’t want an extension, open the file in Google Docs (not Google Drive), then when you get the choice, click “Edit as Google Docs.” This will convert the file to Google’s Gdoc format for editing. However, once you’re done editing, you can download or directly email the file as a .docx file again. You can either go to “File -> Download as -> Microsoft Word” or go to “Email as attachment” and select the “docx” format from there. If the cloud’s not your thing, then just about any half-decent office suite will have a word processor capable of opening .docx files. 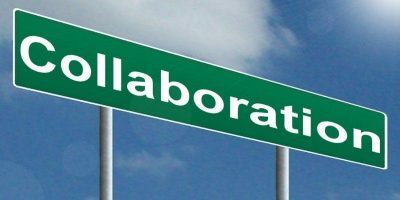 LibreOffice, WPS Office, and every free office suite in our list of best Microsoft Office alternatives should do the job with no hassle. If the above options don’t appeal to you because you have to either create an account with/sell your soul to Microsoft and Google, or you just don’t want more third-party software on your PC, fair enough. For simple viewing of .docx files, you can use an online tool like Online Document Viewer. Note, however, that you can only view .docx files with this method, not edit them. This article was first published in February 2010 and was updated in July 2018. 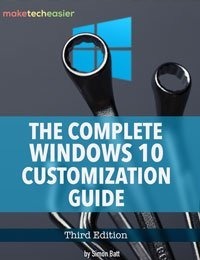 Why just for “those who are not using windows”? OOo it’s also a good option for windows user. You are right. OpenOffice is available for all platforms and not for non-Windows users only. I have updated the article. OnlyOffice Desktop Editors is the best MS Office alternative I’ve tested so far. I prefer LibreOffice. It opens all kinds of microsoft files, including text, spreadsheet, and powerpoint. It is mulit-platform so it runs on any OS.